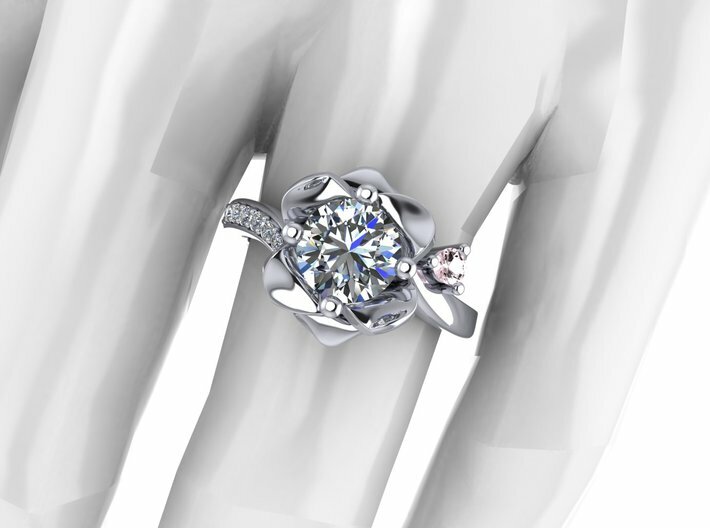 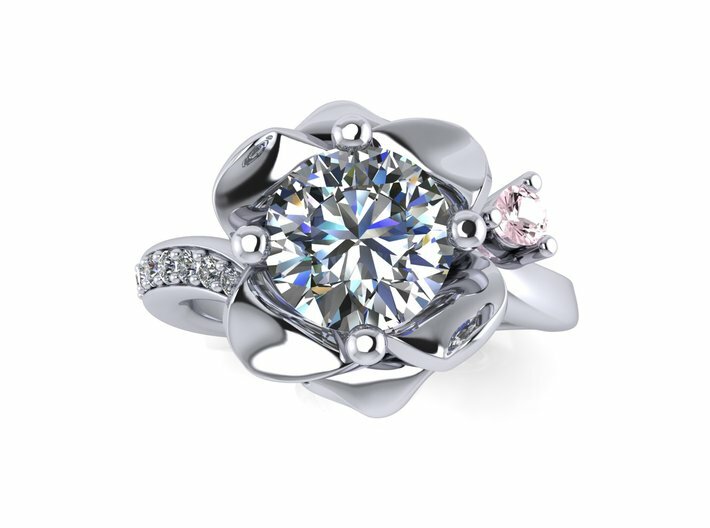 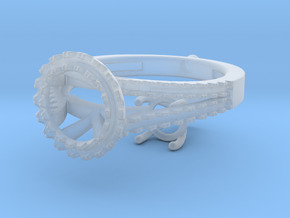 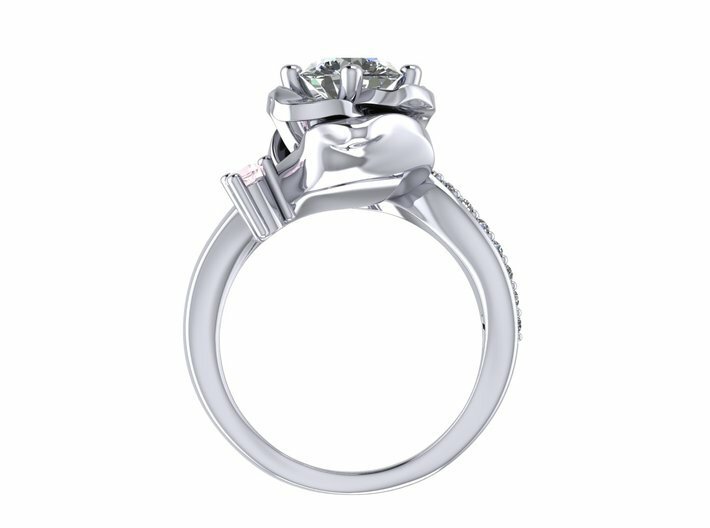 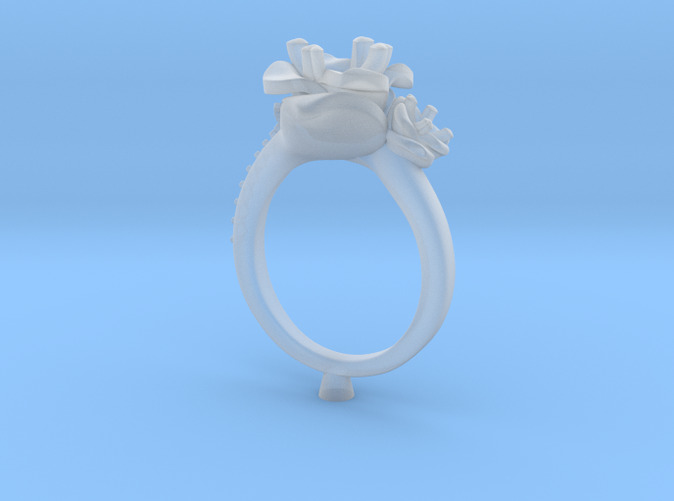 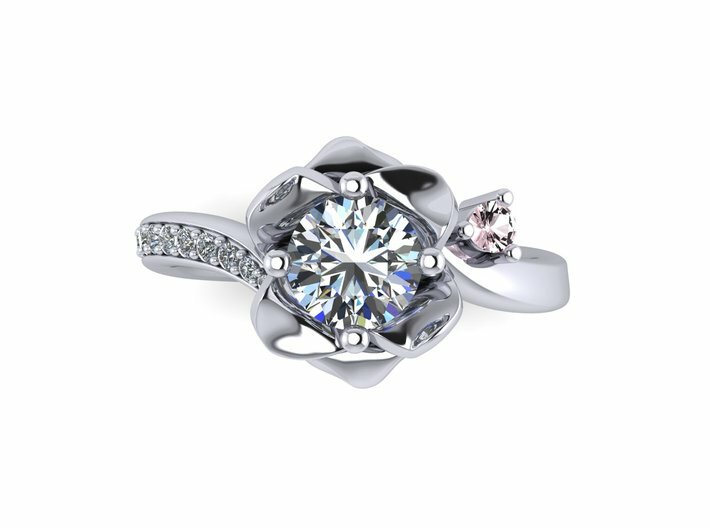 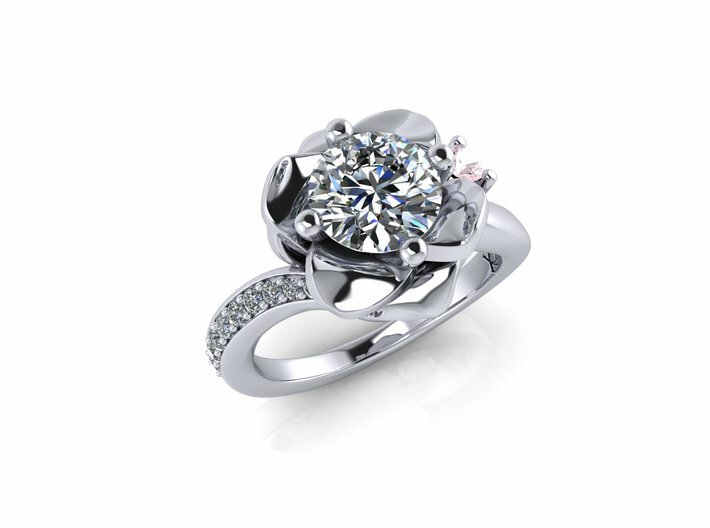 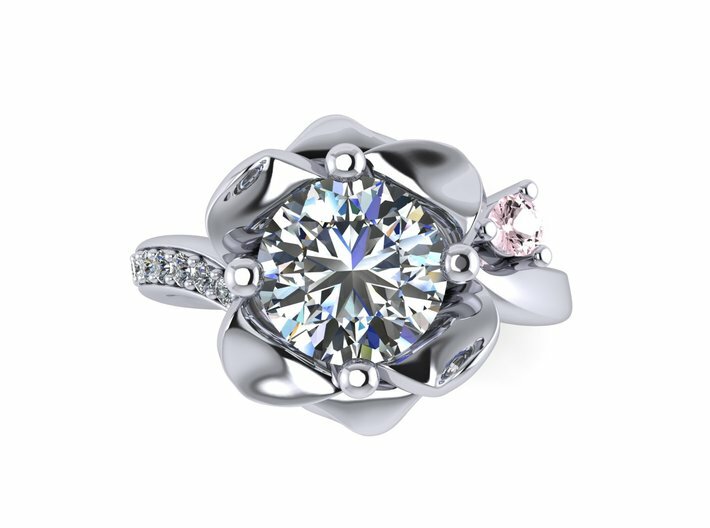 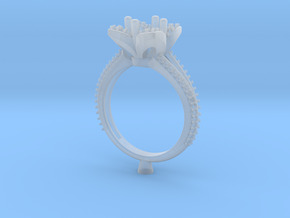 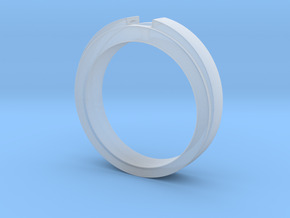 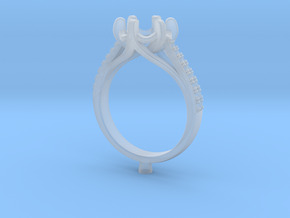 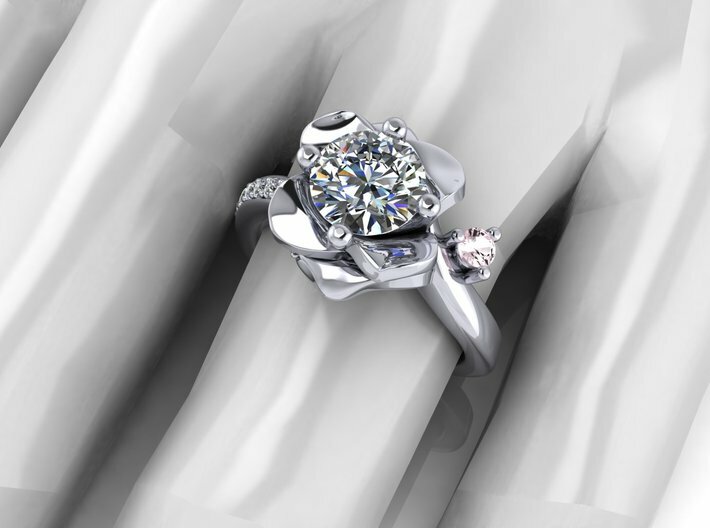 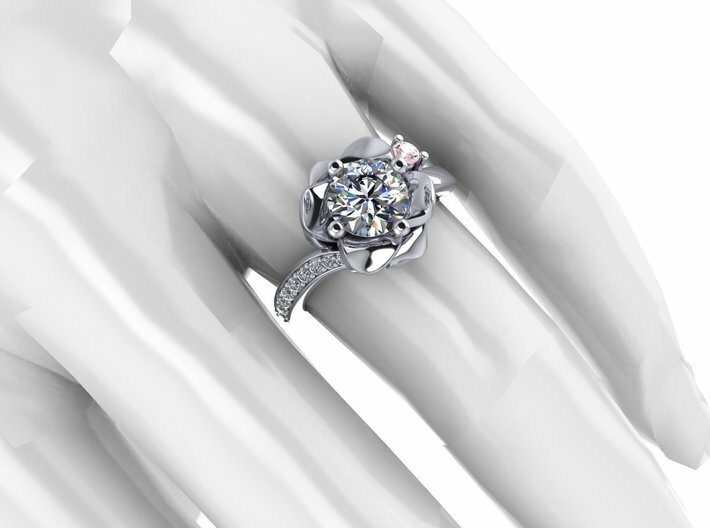 CD266-Flower Engagement Ring 3D Printed Wax . 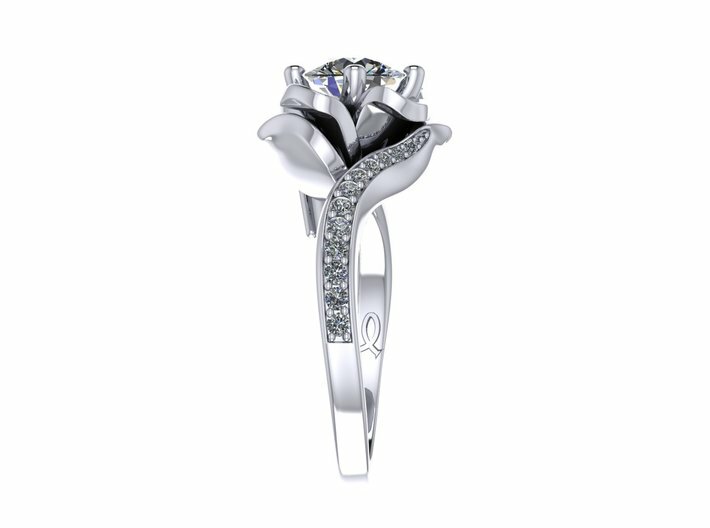 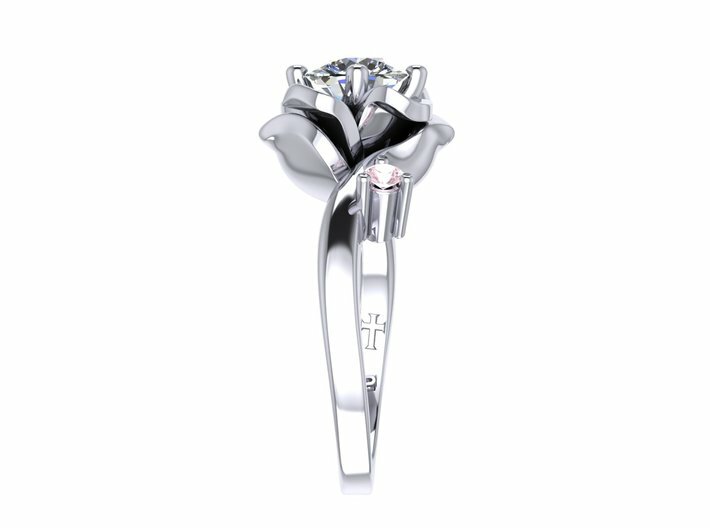 white gold 18kt. 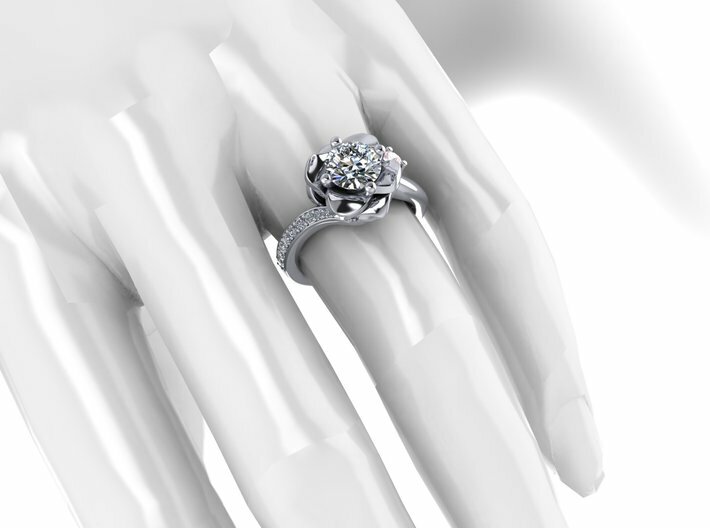 estimate wait 8.80 gram . 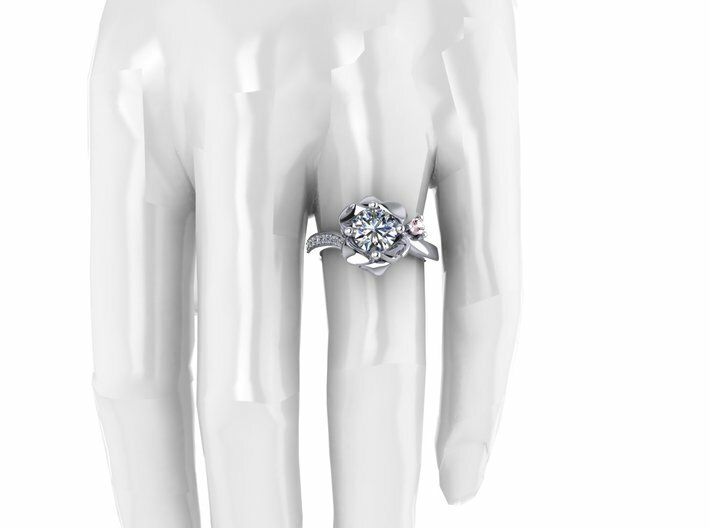 Center diamond size 5.9 mm (0.76 ct.). 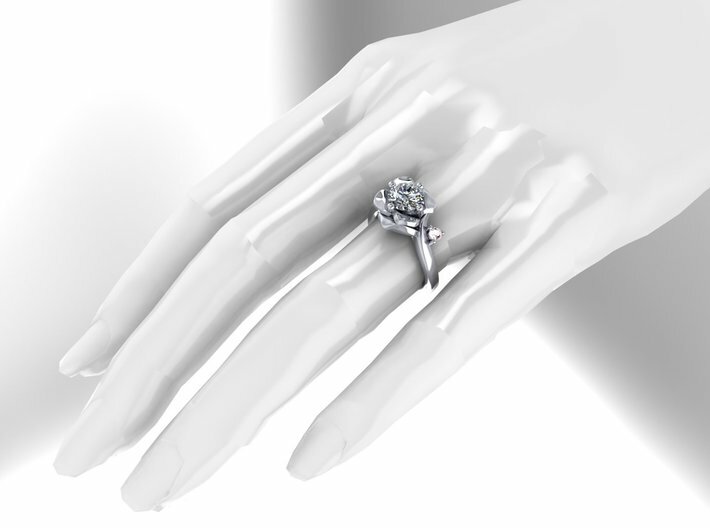 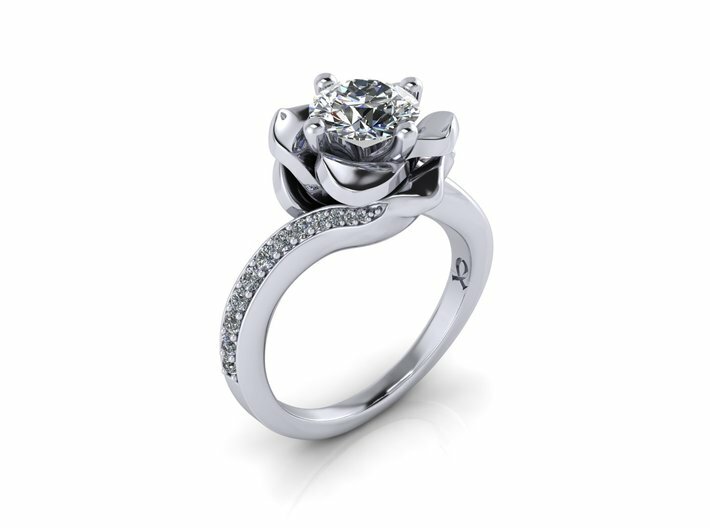 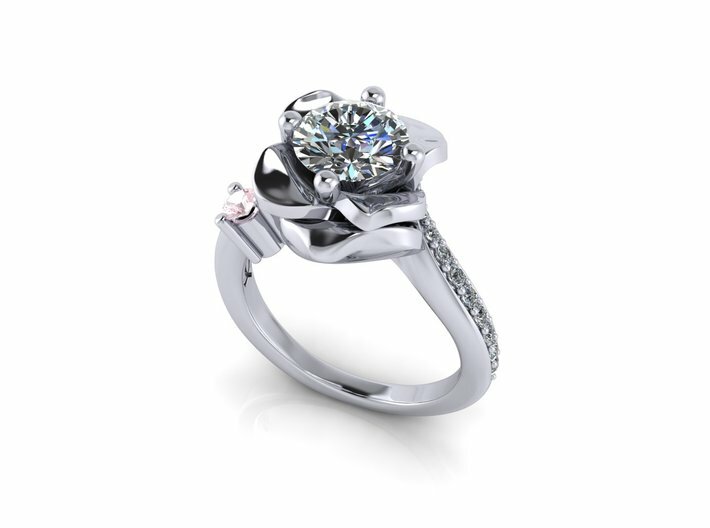 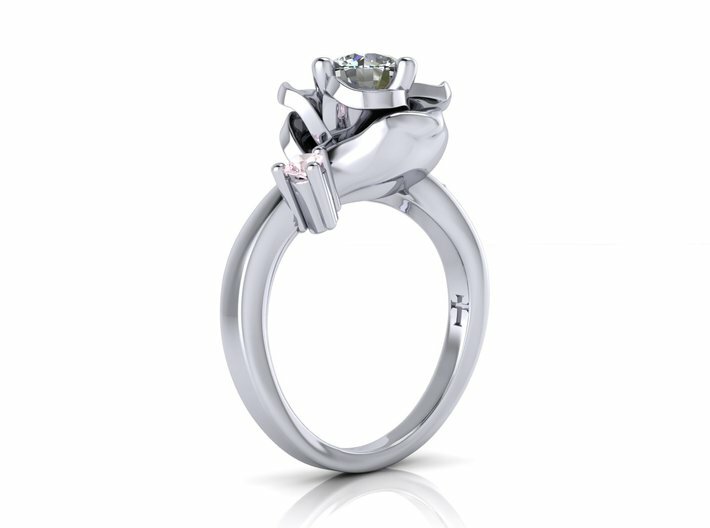 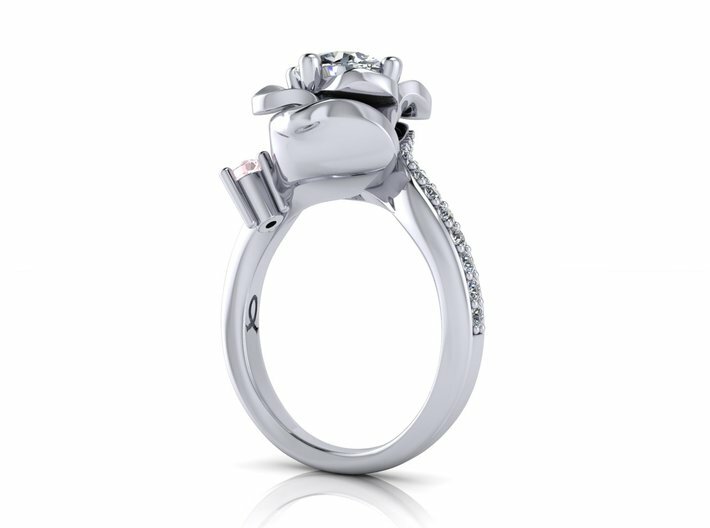 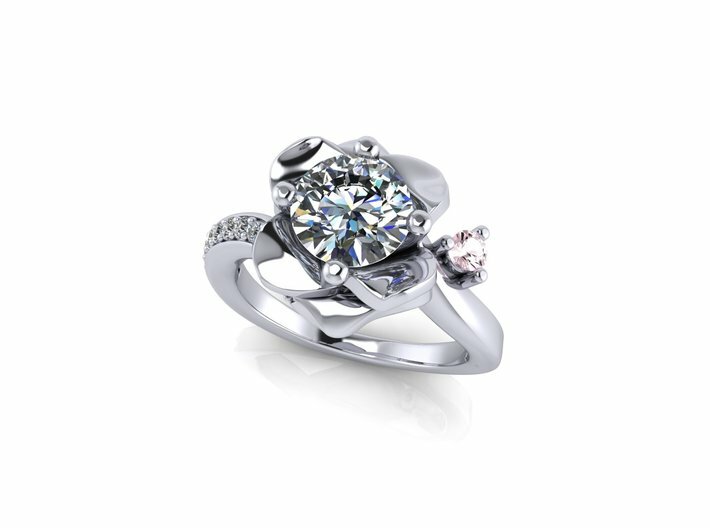 Small diamonds size and counts .